Olympic wrestling training. From age 8 – 15. Barton AC is equipped with a 12 x 12 meter 2018 Olympic standard wrestling mat, 3 wrestling dummies (different sizes), and training balls, and offers structured wrestling training sessions on Olympic standard wrestling mat involving technique practice and practice matches. This one hour session incorporates warm up, stretching exercises, demonstration and practice of various techniques followed by practice matches, finishing off with a cool down and stretches. Please ensure fingernails are cut below skin on end of fingers. 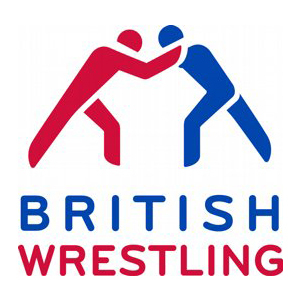 Barton AC are affiliated with British Wrestling. This means we follow their code of conduct for the sport and our playing programme adheres to their guidelines and policies. The British Wrestling Association is the national governing body for wrestling. The BWA Mission is to promote and develop the sport of wrestling so that everyone within it achieves their full potential on and off the mat. To find out more about The British Wrestling Association, visit their website.